We aren’t ashamed to admit that we love celebrity makeup ranges. With the abundance of choice these days, we find it makes choosing which brand to go for easier if it has a reputable face behind it. 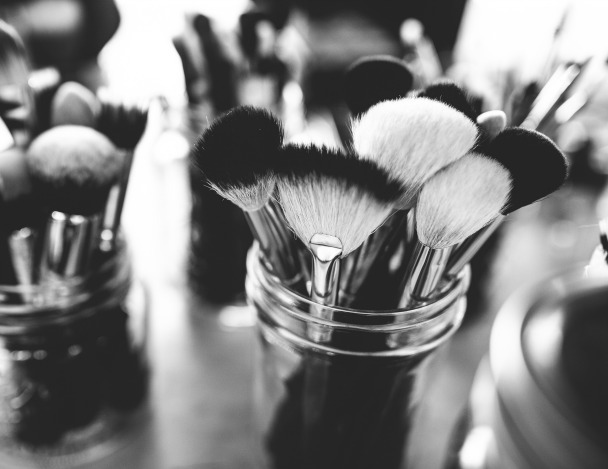 We’ve taken a look at some of the celebrity makeup ranges out there at the moment and have handpicked some of our favourite products. 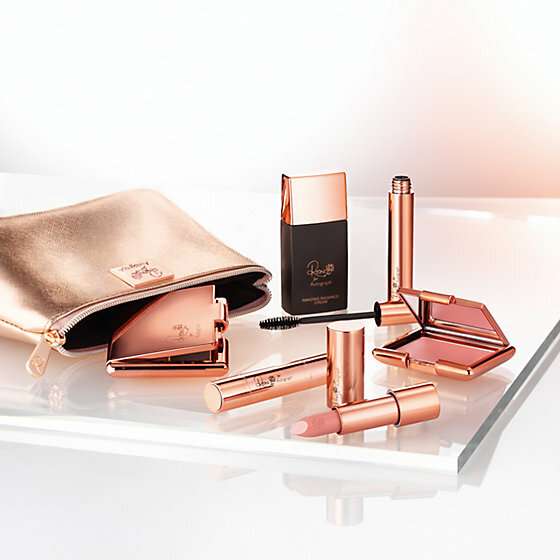 In January 2016, Rosie Huntingdon Whiteley unveiled her first make up collection for Autograph. From lipsticks, to mascara, to foundation, the range has so many great products. Our personal favourite is the Amazing Radiance Cream, at £18 it’s a miracle product for all ages that cheats plumped, fresh and glowing skin. It has just enough illuminating pigment to even-out your skin, without masking it. Use it under foundation or as a subtle highlighter to perk up your features on the go. In 2014, Tanya Burr collaborated with Superdrug and released a line of beauty products. A year later she added a perfect brow kit, £6.99 to her collection and we fell in love. We’ve been talking a lot recently about how to get your brows on point, and this is another product that will help you achieve eyebrow-greatness. We’ve tried it out and it’s super easy to use, and gives such a natural look. The palette contains: 3x shadows (hot cocoa, pebble and chestnut), 1x highlighter (fairy cake), 1x applicator and 1x tweezers. 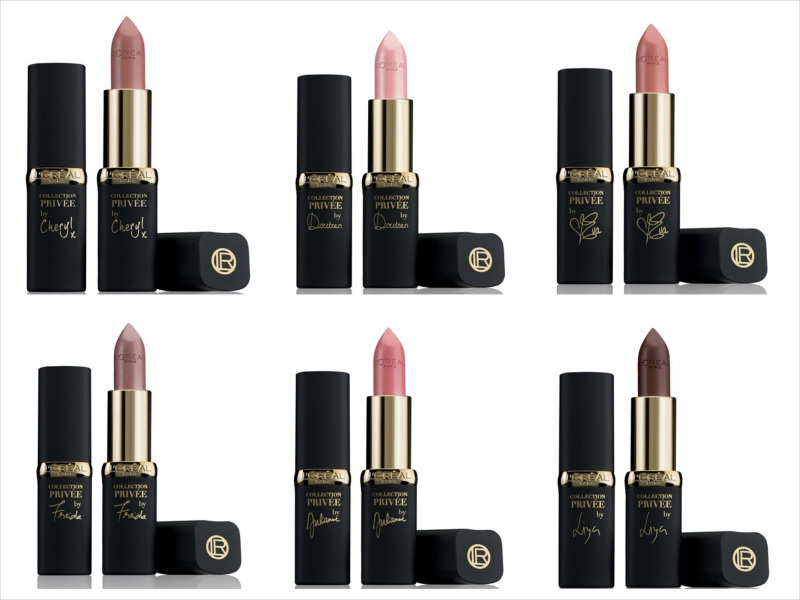 We are cheating slightly with this one, but we couldn’t help but include this wonderful L’Oreal range of lipsticks. As one of the brand ambassadors, Eva Longoria’s shade is the Barely Golden nb2. With a hint of gold added, it is best-used to capture the radiance of matte skin and the sun-kissed effect is worthy of the influential woman! Another of our favourites is Barely Peach by Julianne Moore. It enhances the radiance of pale complexions and endows them with elegance and sophistication. At just £6.99 a pop, they are worth every penny! Don’t forget to keep an eye out for Victoria Beckham’s new make up range with Estée Lauder set to debut in shops this month!